San Diego Style Bloggers: First Meet Up! 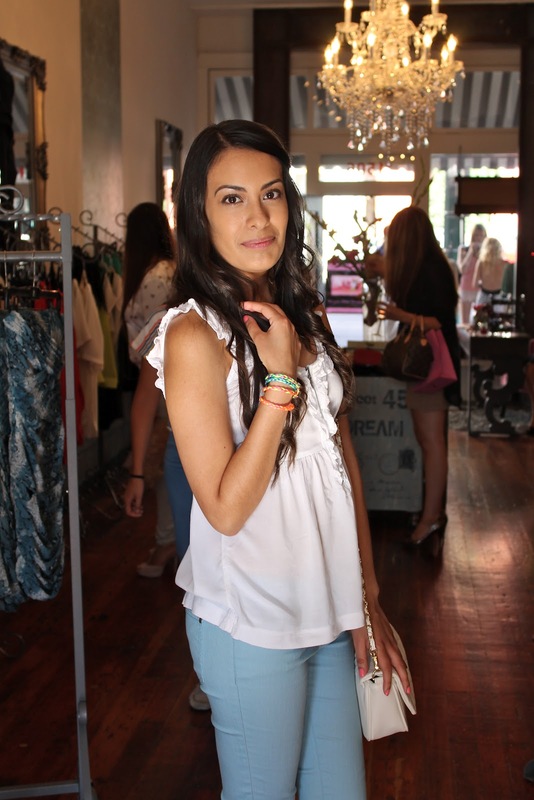 The first official San Diego Style Blogger event was a huge success!! It was an incredible feeling to come together as a community to support one another and share our mutual love for style and the blogging world. We cannot thank you enough, to all who attended and demonstrated your interest and support in what we are doing! Connecting is really what we are all about, and we are proud to represent style in our beautiful San Diego area! To those who could not attend, we really appreciate the kind words and we know how much you wish you could have been there. We have plenty more meet-ups in the works - including just casual happy hours, dinners, and more formal parties in the works! A huge thanks to Ellie and Shopaholics Boutique for providing her gorgeous space... and not to mention incredible shopping for us all to partake in during the event! Also, thanks to Shop Belina for providing the most beautiful swag bags for all of our guests, filled with Belina jewels. We can't wait to see their new website which is launching in a few days! 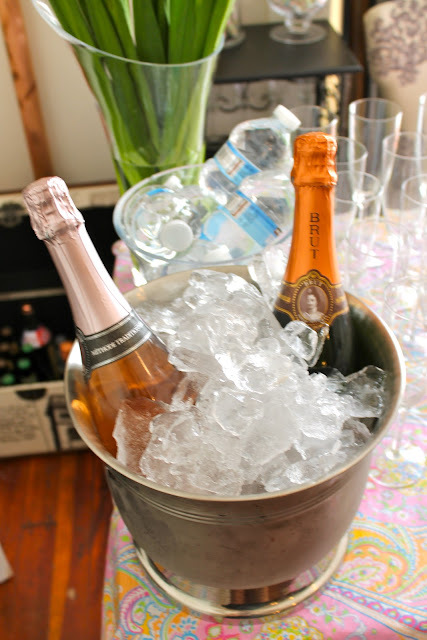 Thank you also to Magners for the delicious sparkling Irish Cider, which was a HUGE hit. Thank you to The Goods Magazine for your support. Hope you all enjoy the photos! Such a fun time! We don't mind at all, Lucia! I am SO happy that I found this blog! @ I have been trying to find bloggers in the San Dieg area and meetups forever now! Hooray! I look forward to the next event!! !